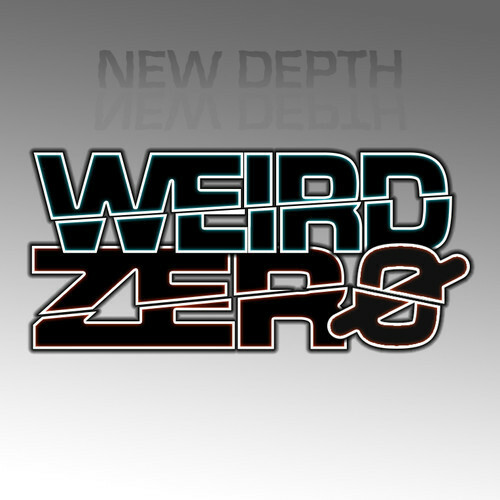 Normal Instruments Coming Your Way This Weekend! 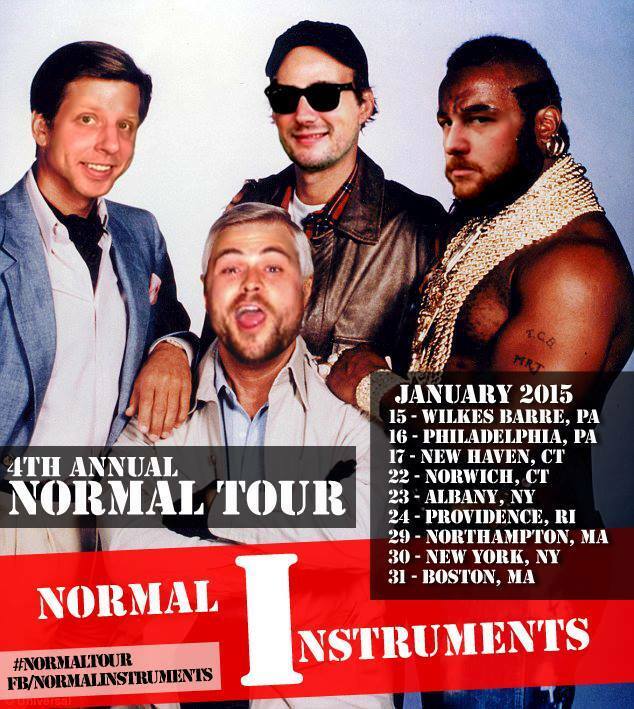 Time for a Pants-Off/Dance-Off with one of the jam scene’s best kept secrets- Normal Instruments has hit the road and they’re coming our way! This mini-super group is collectively based in the northeast and features Jules Jenssen and founder Mike Carter of The Indobox, Matt Becket of Cosmic Dust Bunnies, and the key-wizard Jeff Bujak. Separately they all have something to bring to the table, but together they form the perfect storm of 100% IMPROVISED jam-tronica. (We hate that word but with groups like this, describing their sound can be quite tricky, you know what I’m saying?) Just watch this clip from their performance in Philiadelphia last weekend and things will start to fall into place. Pretty neat, huh? Mike Carter has an undeniable knack for improvised playing. 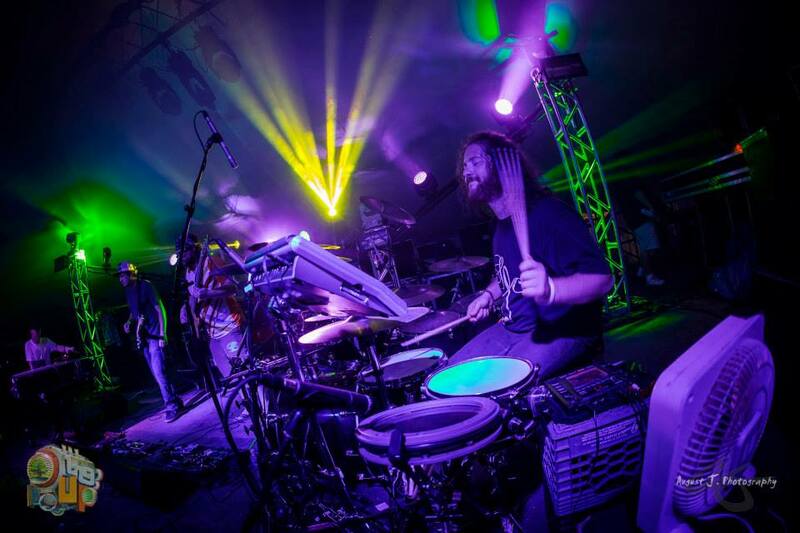 Back in 2010 The Disco Biscuits chose him to stand in for lead-guitarist Jon “Barber” Gutwillig for a stretch of shows after a wrist injury put him out of commission, which are not the easiest shoes to fill. Matt has been always been a go-to bassist for this type of playing. The ‘Dust Bunnies might not have a far reach, but their grip is firm. Jeff Bujak could do this show by himself, and often does under his own name. He’s been quietly tearing up the Northeast with his episodic soundscapes for over a decade. All of that combines into one unique force, relentlessly propelled forward by Jenssen’s digital and acoustic percussion. Like we said, a perfect storm. If you’ve never had the pleasure of seeing these musicians perform, this weekend is a perfect opportunity to get your ears blasted out with dynamite. If you plan actually dancing your pants off though, you might want to consider wearing shorts underneath.